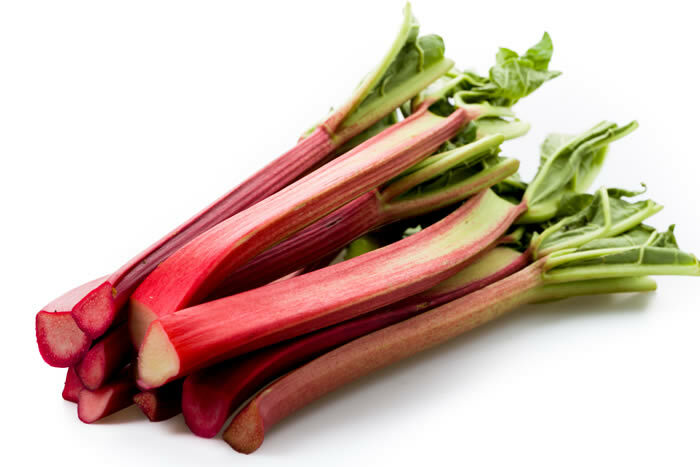 Ahh Rhubarb! Sorry, that page isn't available. Click here to go home.